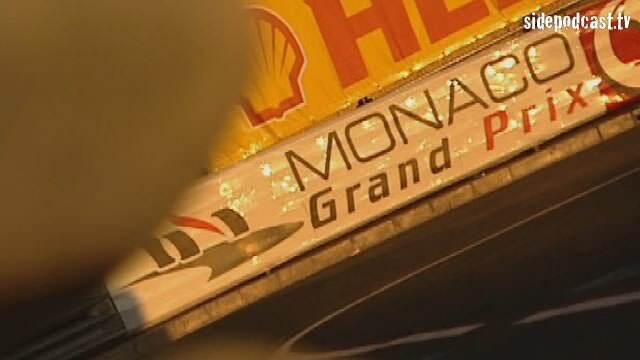 It's time for Formula 1's annual trip to the principality of Monaco, and this time the event is the 6th stop on the racing calendar. 20 drivers are set to do battle on this, the most demanding of tracks. With it's narrow streets and marginal run off areas, the circuit is the ultimate test of driver skill and concentration. Join us as Sidepodcast once again takes to the streets to find out what's in store for the drivers and mechanics on this challenging circuits. Rosberg provides the driver insight while two of Toyota's top men offer alternative perspectives and somewhere in there lurks a glamour model too. Well, it is Monaco after all.